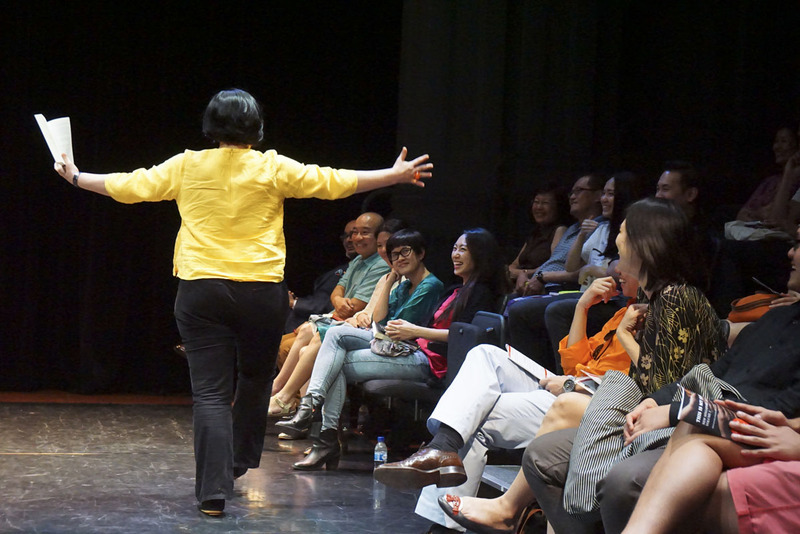 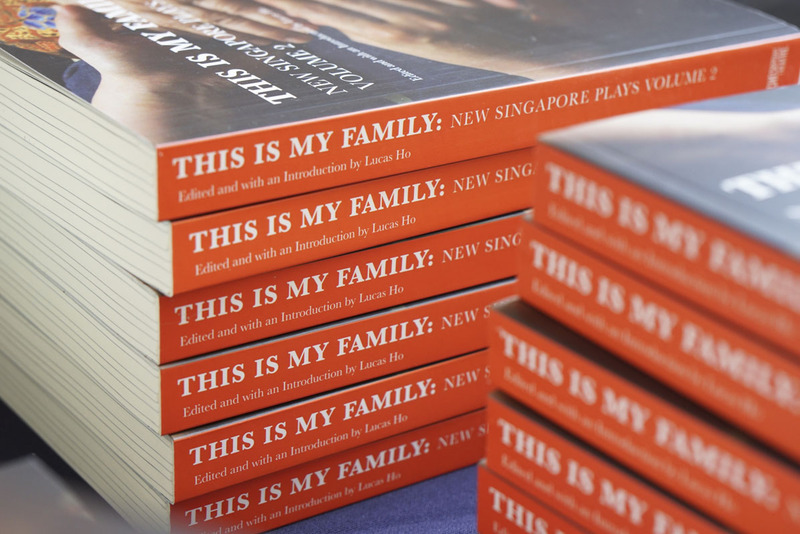 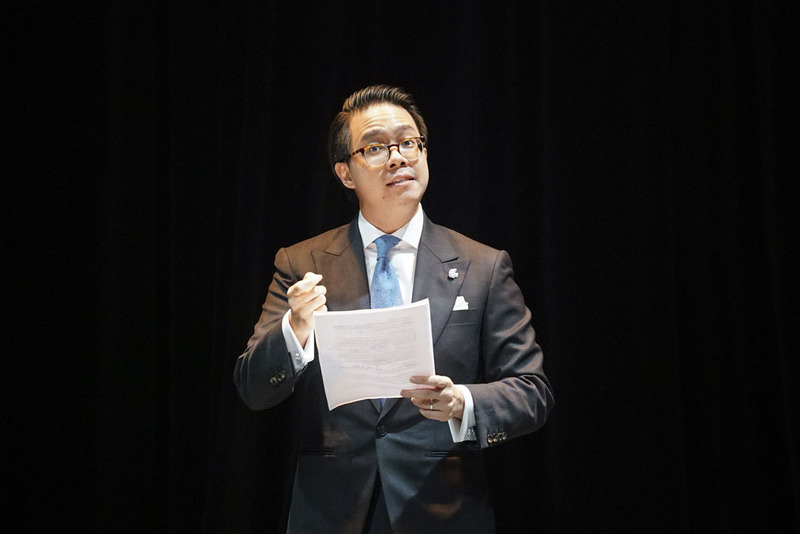 Checkpoint Theatre launched its third publication This Is My Family: New Singapore Plays Volume 2 on 19 October 2014. 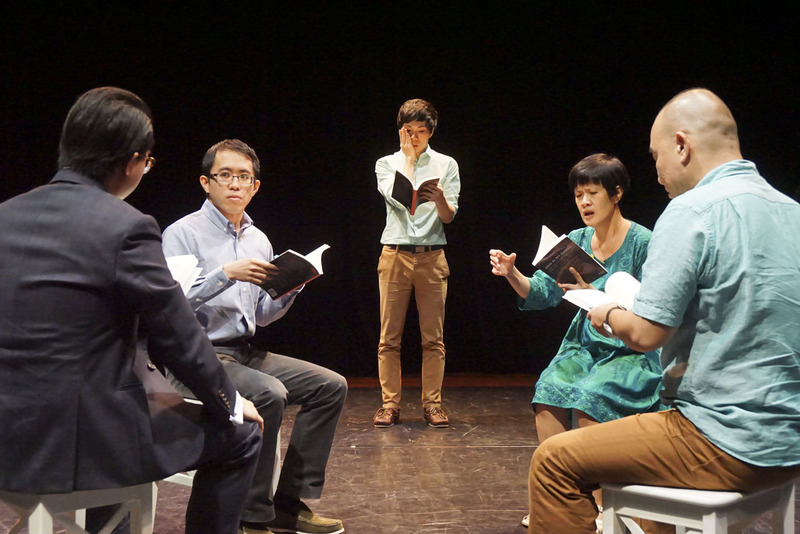 Centred on family and its infinite permutations, the anthology, edited and introduced by Lucas Ho, includes the critically acclaimed For Better or for Worse, Family Outing, and Recalling Mother. 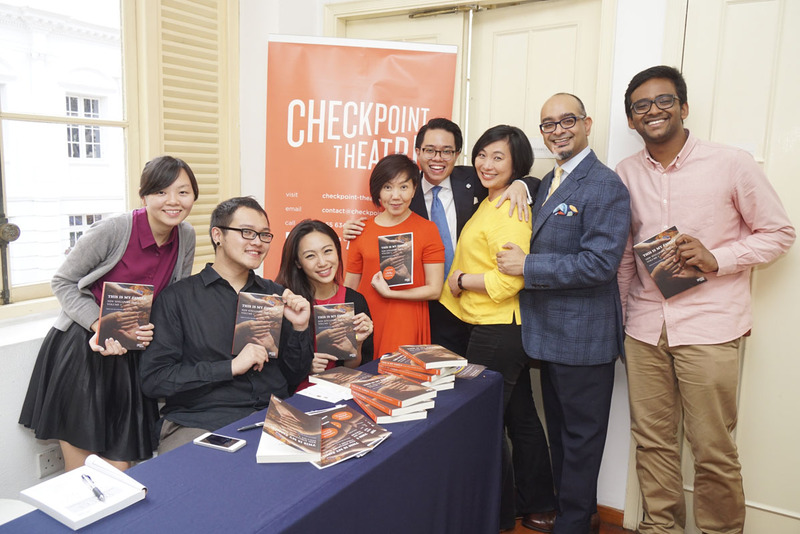 Guests were treated to a delightful afternoon of readings by Christopher Fok, Claire Wong, Huzir Sulaiman, Jean Ng, Julius Foo, Karen Tan, Lucas Ho, Luke Vijay Somasundram, Matthew Fam, Noorlinah Mohamed, and Oon Shu An.